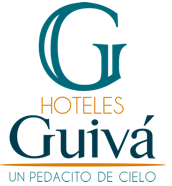 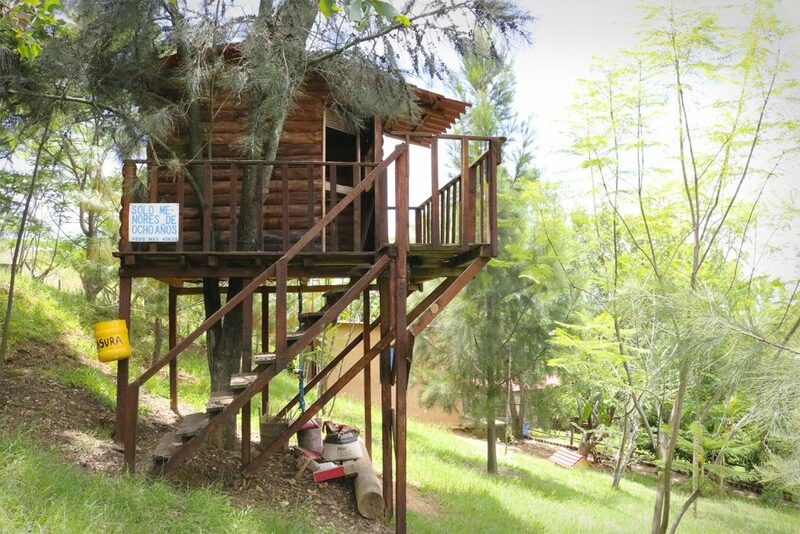 This space is completely adapted within a natural environment surrounded by nature that offers tranquility and peace for a pleasant rest and a unique vacation. 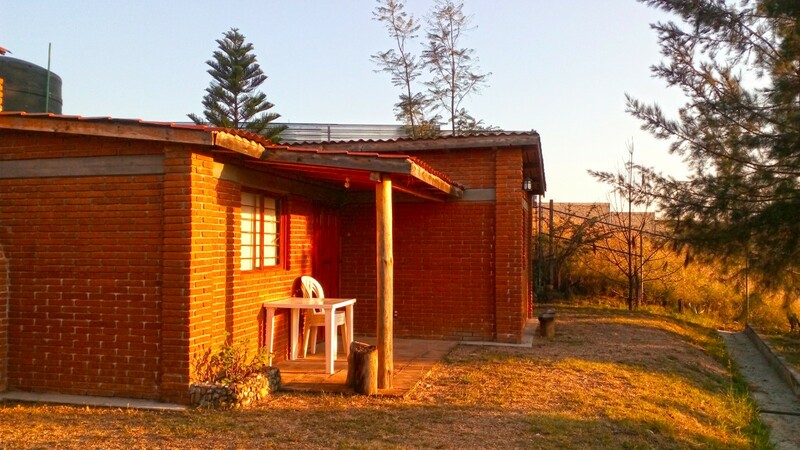 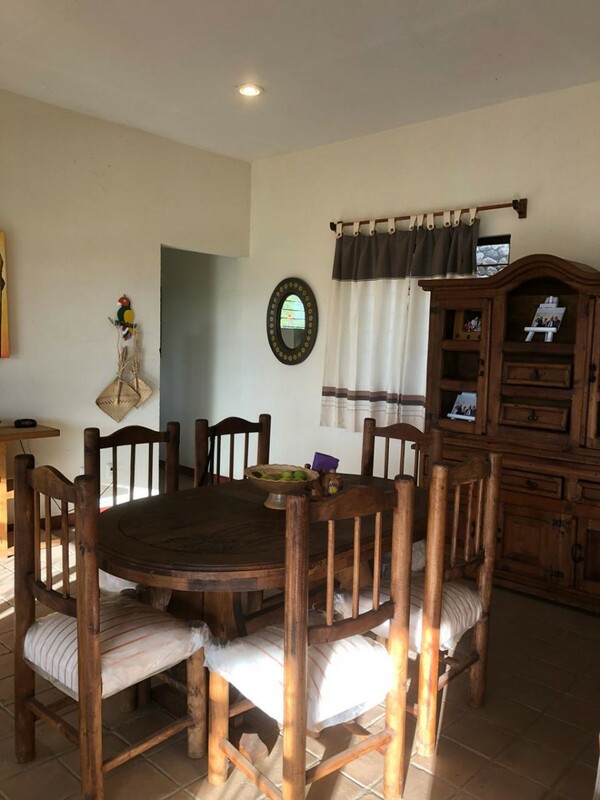 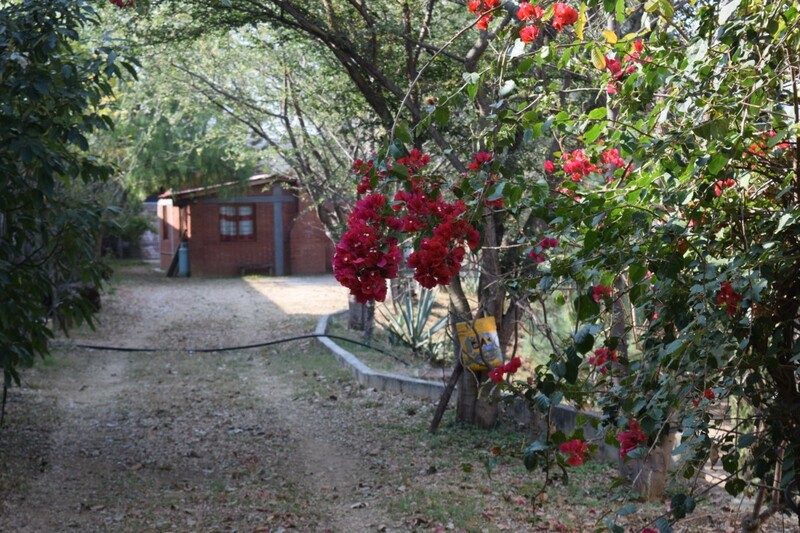 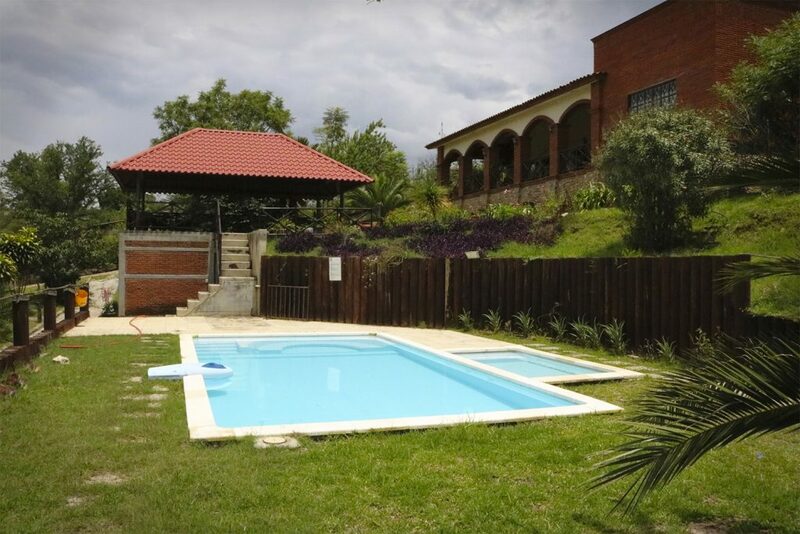 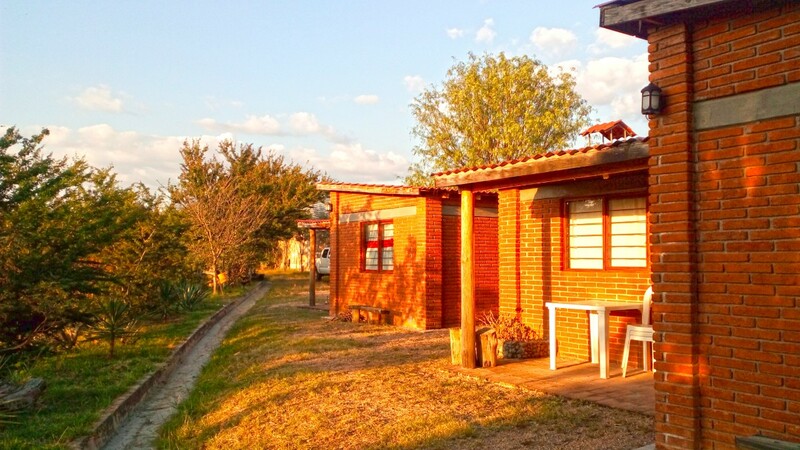 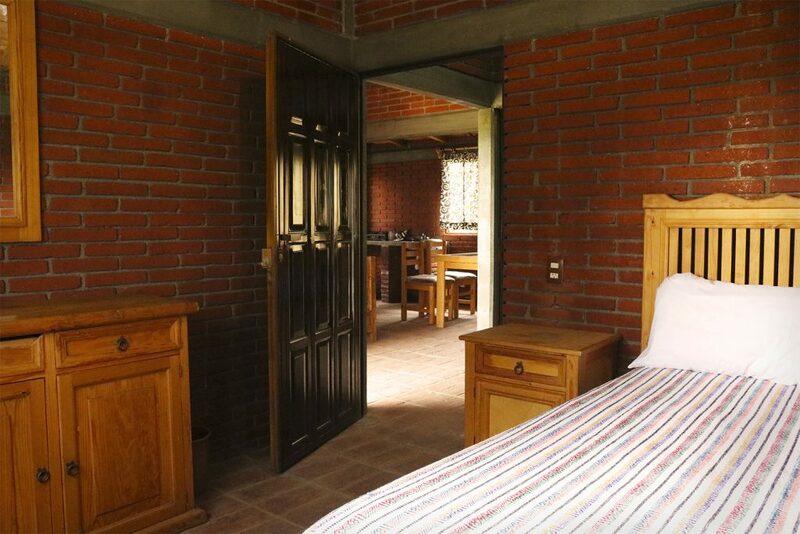 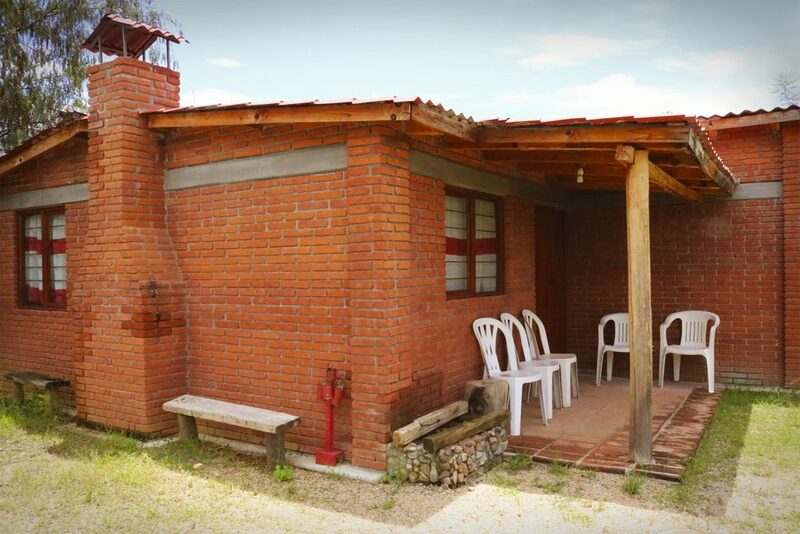 We are located in San Pablo Etla, approximately 30 minutes from downtown, we have two rustic bungalows, we have a pool. 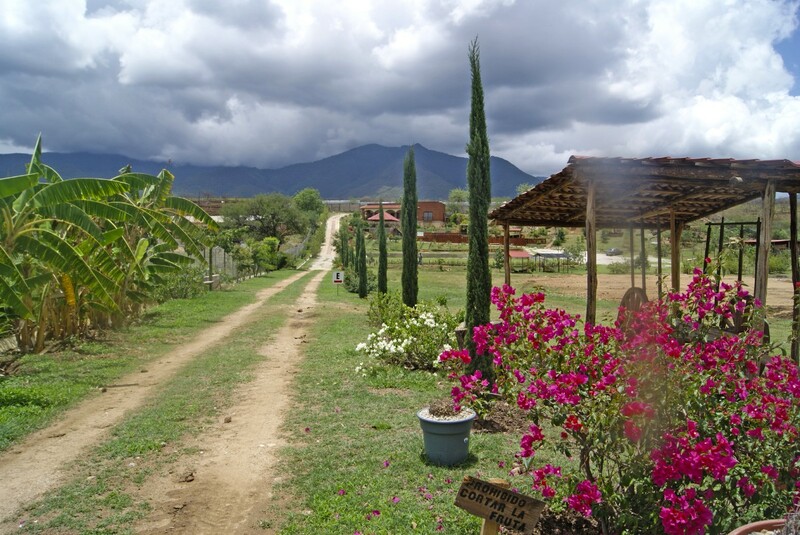 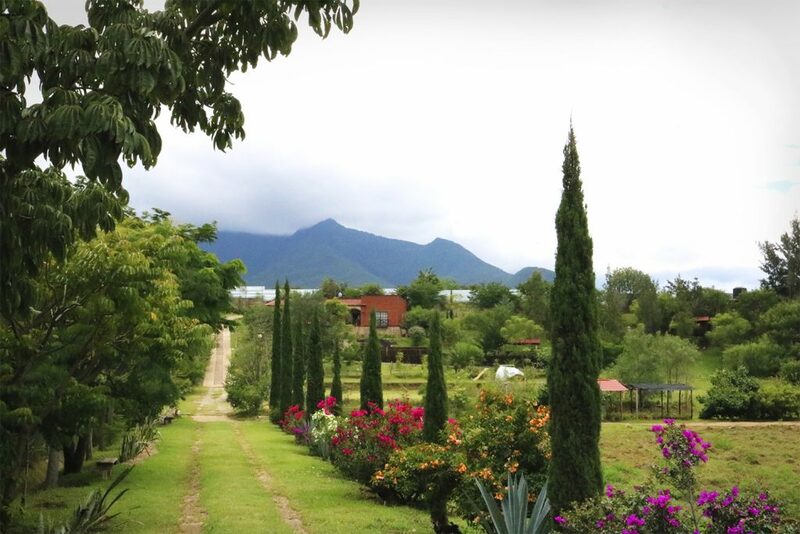 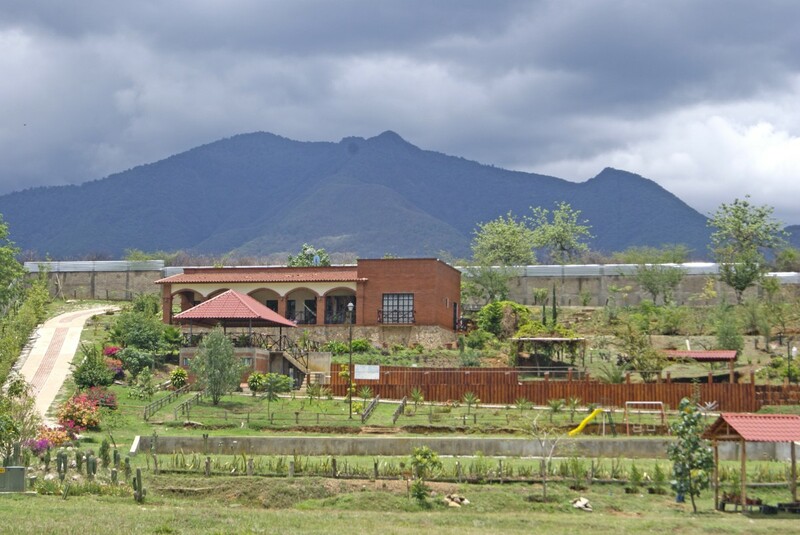 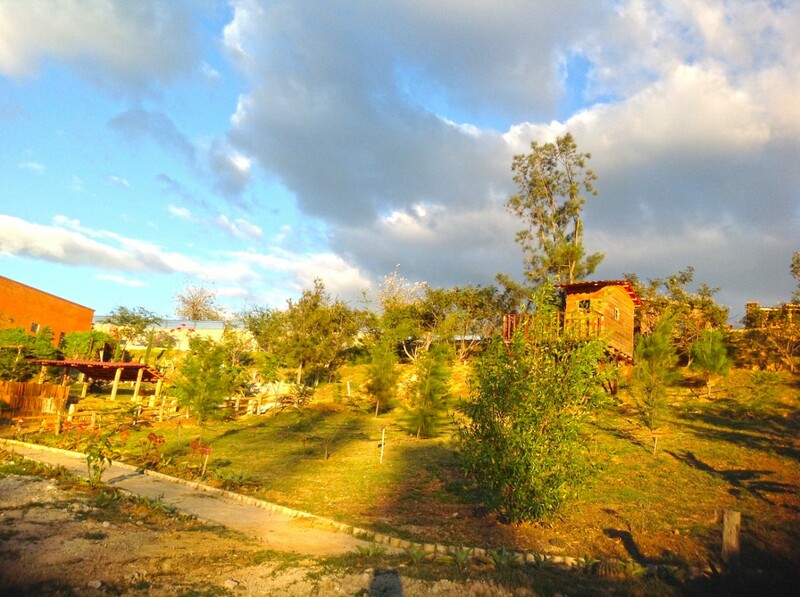 beautiful green areas, trees with fruits and a small farm all at your service.